This book, Plan Bea, by Hilary Grossman is a part of the blog tour from Bliss Book Promo and PR. This book was definitely right up my alley, it’s about a wife and mother, and how she has a not so great relationship with her mother. This sounds exactly like me! So, when I started reading this book, I could totally relate to the main character, Annabel. Annabel and her mom haven’t talked in a while, but then Bea, Annabel’s mom, calls her out of the blue to get her help. Annabel is reluctant but eventually caves to her mother, again, and when the two women meet up again, Annabel realizes that her mother may have changed, and the guy she is about to marry may be good for her, after all. I liked the fact that the characters were so different, and so developed. Usually, you don’t get to see a lot of the children characters attitudes in books, but the ones in Plan Bea were really fleshed out and made the book so much more relatable. I also liked that everyone had their own personality, and I could sort of pick them out and find people in my own life that were like the characters in this book. Like I said before, I could really relate to this book, and I liked that it was light hearted, while still covering some heavy topics. The writing was astounding. If you want to laugh, and have a quick fun read that makes you maybe want to call your mom, you should definitely check out this book. I give this one 4 out of 5 stars. Sorry it took me so long to visit.. I was in India for work. 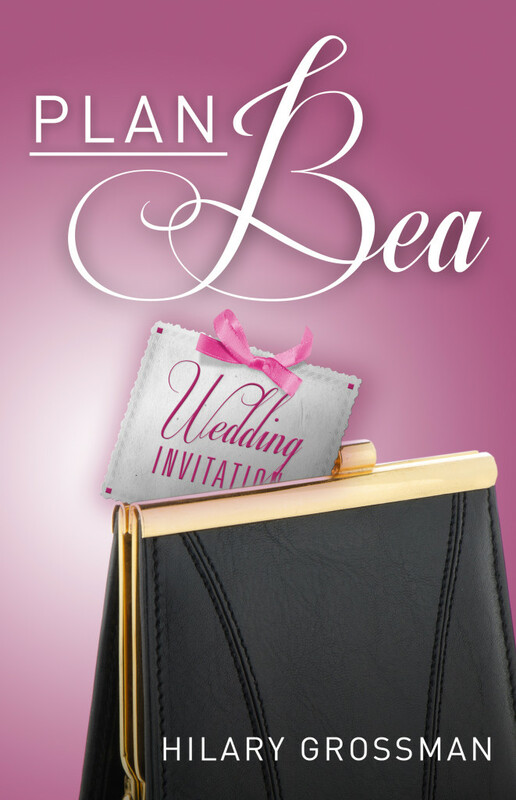 Thank you so much for reading and reviewing Plan Bea. I am so happy you enjoyed the book!